Compound Bow Power - Dino Rentos Studios, INC. 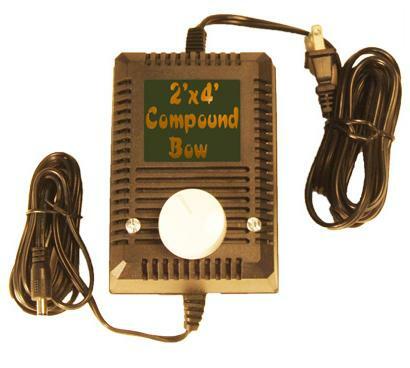 This adjustable temperature power station allows you to set the optimal cutting speed for our 2' x 4' Compound Bow for more accurate cutting. Has a convenient resetable safety fuse. Does not work with any other Hot Wire Foam Factory tools.